Pet Care cat colorful dress cat dress cute cat dresses Cute Pet Cat Dresses - You Will Love The Dresses!! 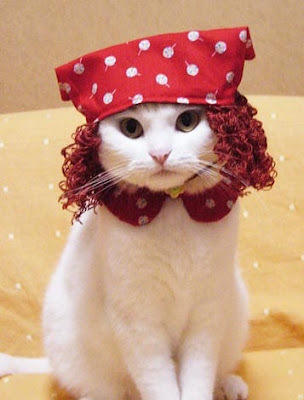 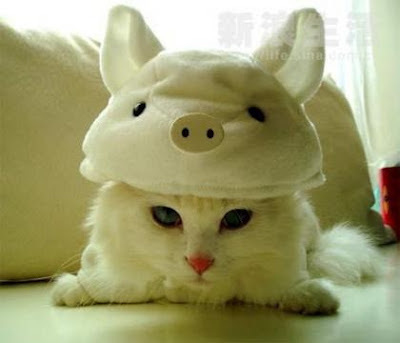 Cute Pet Cat Dresses - You Will Love The Dresses!! 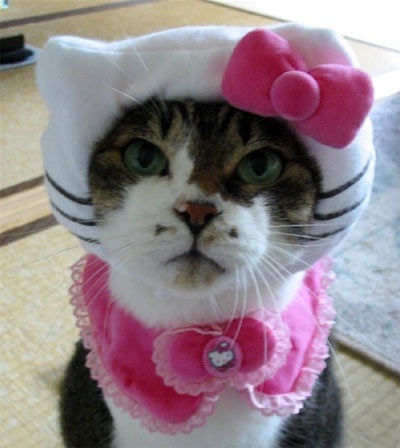 What do you think about the above catty?Yes she is wearing her dress and she is excited to see other friends of her. The above one is not a general dress.This is the pirates of the Caribbean cat!So,be aware of him. The above one is cuty and shy also.She is cute in her pink dresses.May be she is not comfortable. 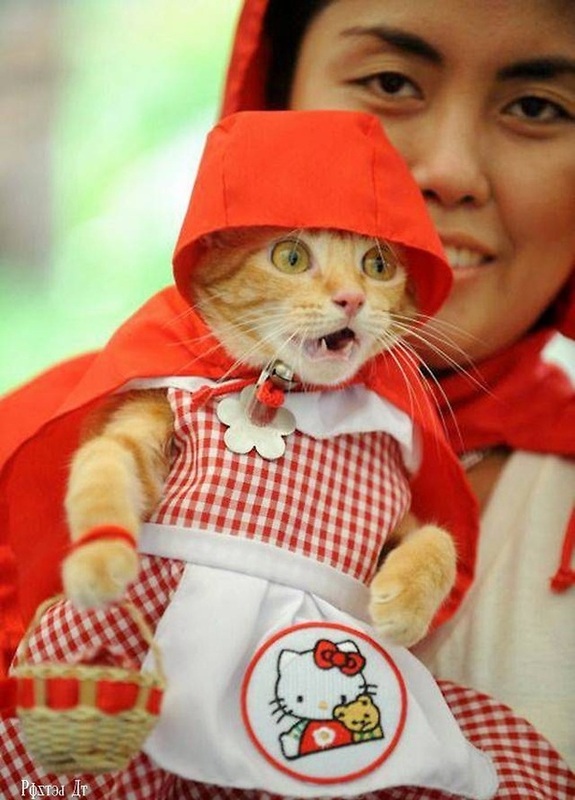 UMM..MM!This kitty is like butter.The while cat is having her white dress.This is beautiful! 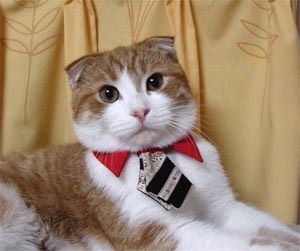 He is formal.He is going to attend his office.This is nice formal dress for the catty.I like it very much.